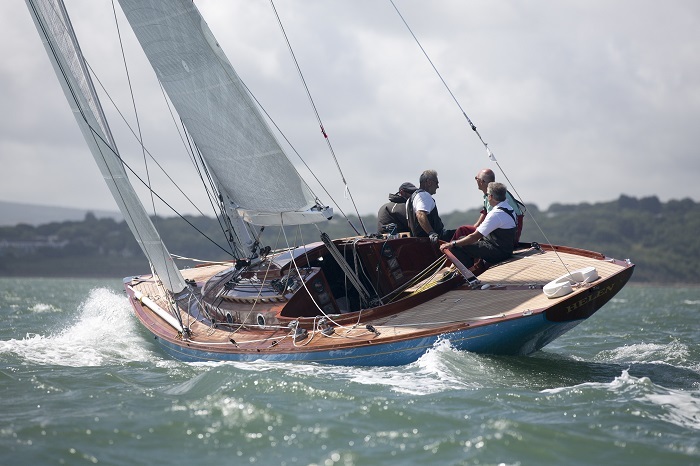 All Spirit Yachts are eligible to enter in the modern classic Spirit of Tradition class at regattas worldwide and it is fantastic to see so many supporting this year’s British Classic Yacht Club Panerai regatta, which starts in Cowes on Sunday 15th July. With a total of nine Spirits entered and a weather forecast of sunshine and fair winds on the horizon, it is set to be a fantastic week of racing in the Solent. In amongst the Spirits competing will be the 52’ Oui Fling, who won Class 1 (modern classics) at the same regatta last year. With a stripped-out interior, carbon spars and high-performance sail wardrobe, she is super lightweight and is certainly one to watch again this year. Up against Oui Fling are a fleet of yachts with racing pedigree on their side. Spirit founder and head designer Sean McMillan’s Spirit 52’ Flight of Ufford has an impressive trophy cabinet, including winning the single-handed race at the Antigua Panerai Classic Regatta in 2014. Spirit 46’ Dido may be smaller but she is certainly a force to be reckoned with on the race course. In 2013, Dido won the high-endurance Three Peaks Yacht Race from Barmouth, north-west Wales, to Fort William in Scotland. 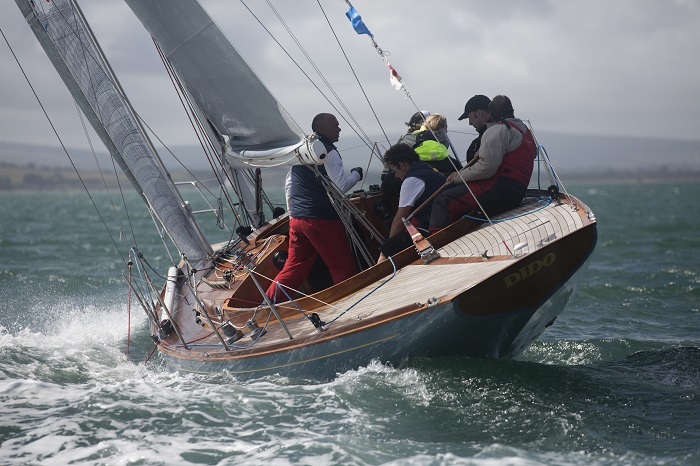 Competing at the BCYC Panerai regatta in 2016, she won the modern classic yacht class in the Around the Island race in an impressive 6 hours and 40mins. 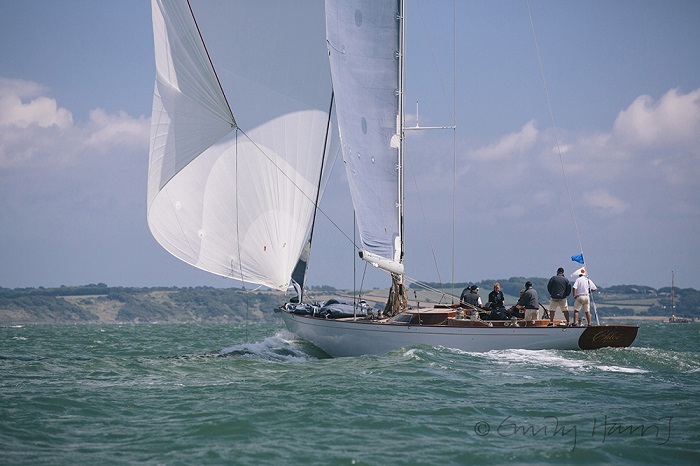 Also racing at Cowes next week will be Spirit 65’ Chloe Giselle who won every single one of her races at the Panerai Antigua Classic Week in 2017, as well as the Ticonderoga trophy (overall winner of the Spirit of Tradition Class) and the concours d’élegance prize. The new kid on the block this year is the new Spirit DH63 Gwenyfhar and with her experienced crew from the Channel Islands she is certainly one to look out for. 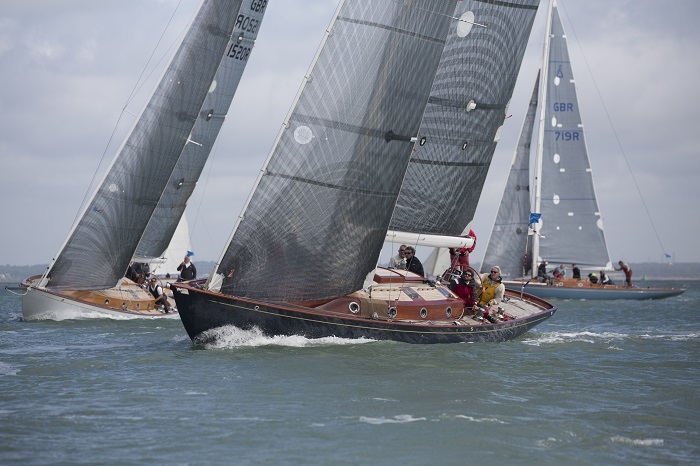 Two feisty Spirit 46s competing to take their share of the prizes will be Helen of Durgan and Whisper of Lymington. 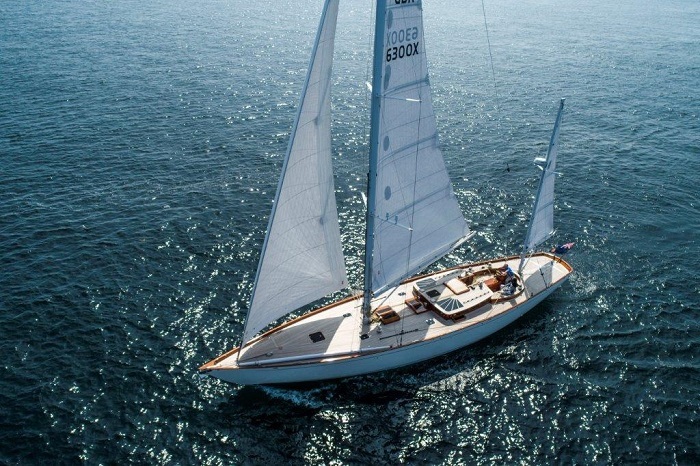 Both yachts are regular regatta competitors and the Spirit 46 is renowned for its super-efficient sail plan and a very flat run aft, making her a demon on the racing circuit. Last but by no means least is the Spirit 37 Strega, who only a fool would write off. She has competed in many fully crewed and double-handed events in the UK, as well as regattas in Monaco, St Tropez and the Régates Royale in Cannes where she won her class. Keep an eye on our social media pages for live action video, photos and race results throughout the week.